This was an interesting website to come upon. Please take the opportunity on the site to listen to this interview by Margaret James. She talks about children coming into school with Aboriginal English, which is what I have been writing about in my paper; we call it English as a Second Dialect here in BC (ESD). She emphasizes that students need to learn to read in their first language, then will transfer the skills. These books will be not focusing on the gender or pluralizing of words. I am curious to get my hands on one to take a look. I am so pleased to have found the work of Dr. Pamela Rose Toulouse. 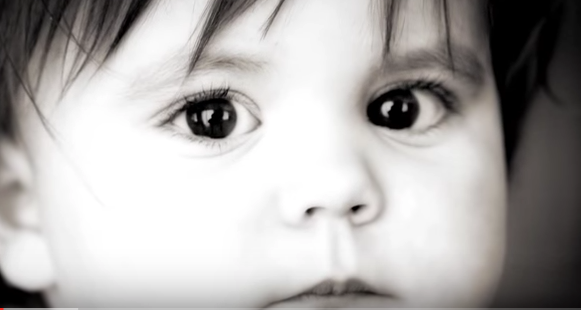 This video is called How Can Literacy Be Fostered in Aboriginal Kids? She reveals the research that no matter the mother language of the student, English or French will be their second dialect. The child has picked up nuances embedded in their language and bring these to the classroom. These differences need to be valued, even if standard English is the goal. This can be confusing for the child when taught with an emphasis on gender, punctuation etc. The students really have to be “bi-dialectical”, that is having the ability to function in 2 worlds. A variety of resources and exemplars in the classroom will help to create a positive learning environment. If you want to get connected on Twitter and become more informed about the issues of importance for Aboriginal people, check out this link. You can follow groups such as @Reconciliation Canada or @IENearth, a group of Indigenous people fighting for environmental justice or follow individuals such as @UrbanNativeGirl, From the Tsilhqot’in Nation, Lisa Charleyboy is the Editor for Urban Native Magazine. She’s a well known thought leader in the Aboriginal community and keeps up to date on events and news. As I continue on my journey exploring language and literacy development of Aboriginal children in Canadian schools, I have benefited greatly from our forum discussions and the following websites, videos and literature. The following video is a wonderful place to start when thinking of literacy as communication and the blend of traditional literacy and digital literacy to empower human connectedness and literacy, in any culture. 2. 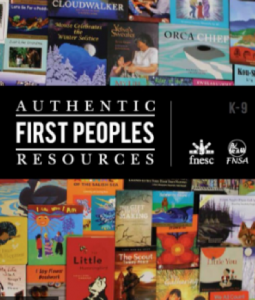 This document, Fostering Literacy Success for First Nations, Metis and inuit Students, reflects the importance of a bilingual approach to literacy, recognizing that many FNMI students communicate in non-standard forms of English/French “For these students, literacy success is cultivated by individualized programs that support their identity; experiences and relationships to the world”. The below link does not work here on this blog but paste into browser and it links fine! 3. 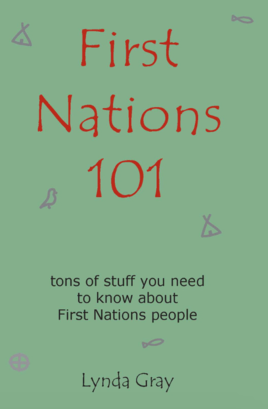 First Nations 101 http://www.firstnations101.com/is a basic starting point for exploring the history of the First Nations People of Canada. It aims at supporting true reconciliation between First Nations and non-First Nations people. 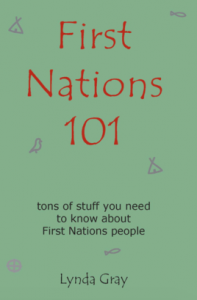 It was published in June, 2011 to celebrate National Aboriginal History month and in the Sunshine Coast School District was given to all teachers in 2013. Do You Speak My Language – Mi’kmaw at First Nations School in Nova Scotia is a video focusing on why young aboriginal students are losing their traditional language. It is based on interviews with elders discussing the influence of television in their communities in 1954. Let me find my talk so I can teach you about me. Students interviewing elders in their community end up being interviewed themselves about the importance of their traditional languages and how to preserve them for future generations. This website was created as a resource highlighting the history of storytelling and how using digital stories can bring storytelling into the digital age. Storytelling has always been a means to pass knowledge and teaching to the younger generation in Indigenous communities. With the release of the findings and recommendations from the Truth and Reconciliation Commission in 2015, these teachings are even more important to preservice Indigenous cultures in Canada to teach youth about ethics, concepts and practices found within each nation. Although this website celebrates many different books by Canadian authors, this link is directly to a celebration of literacy through picture books honoring the heritage, achievements and cultures of the Aboriginal peoples of Canada. It was created to celebrate National Aboriginal History month. This is the website for Indigenous and Northern Affairs Canada. Here we can find many classroom activities for young children to reinforce the culture of Indigenous groups in Canada in public school classrooms. With an emphasis on storytelling, the 6 major regions of First Nations in Canada are represented. Audio clips of First Nation legends are available for the teacher to use in her learning environment. This resource examines the importance of Storytelling as the foundation for literacy development for Aboriginal children. There is substantial evidence that Aboriginal youth face serious challenges in schooling, in general, and in literacy development, specifically. Thus, it is essential to design early literacy programs that engage Aboriginal children and produce positive outcomes. 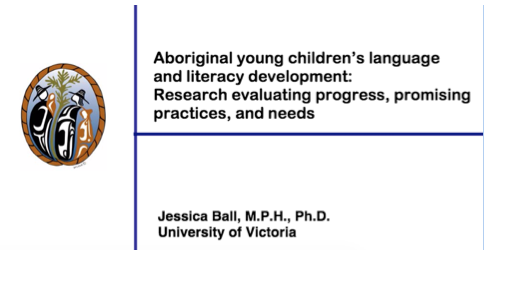 In this article, the authors propose that such programs include oral storytelling by teachers and students because it is a precursor to reading and writing across cultures and a traditional Aboriginal teaching tool. 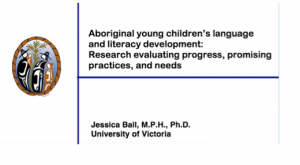 Links to research could support an exploration of literacy development in the Aboriginal population.